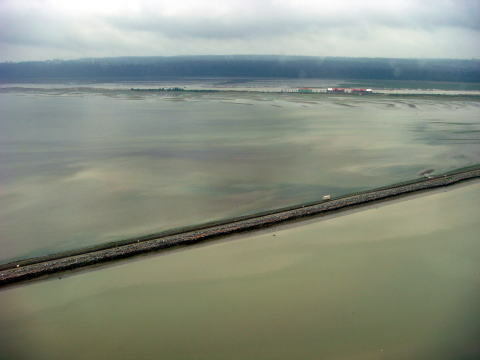 and Lake Washington, about 183 kms south of the Canada-US border. 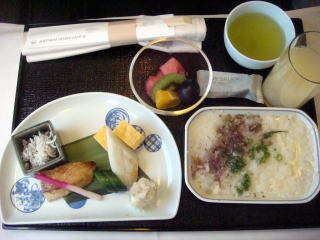 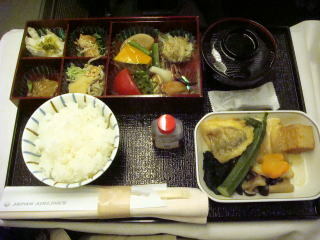 Japan Airline aircraft and meals served on a plane. 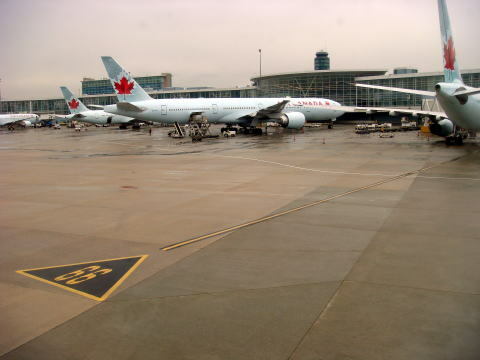 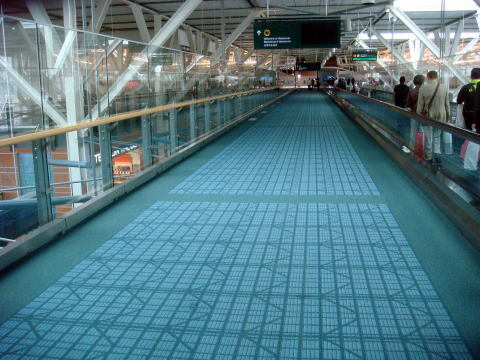 (L) Vancouver International Airport is a smokefree facility. 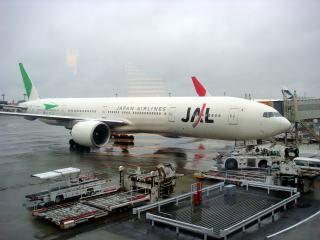 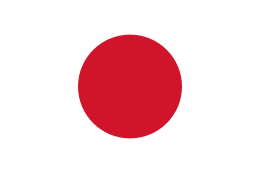 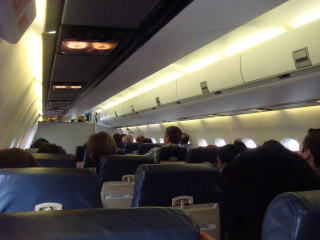 (R) A sign to transfer to USA: A few air passengers were there to travel to USA. 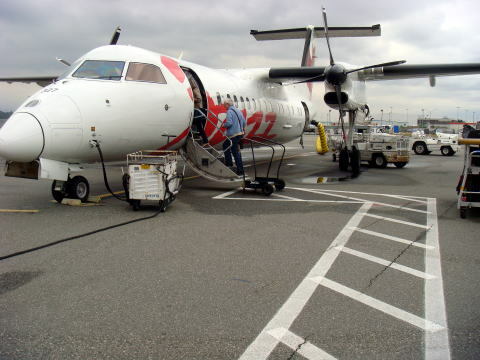 (L) Canad Air Regional Jet 200 is just departing Vancouver International Airport. 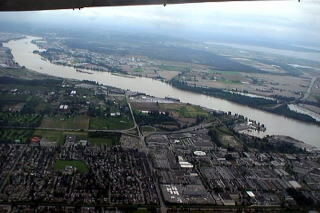 (M) Air view of George Massey Highway and Tunnel, that goes through under the Fraser River. 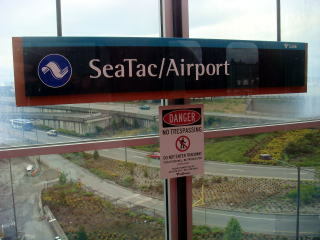 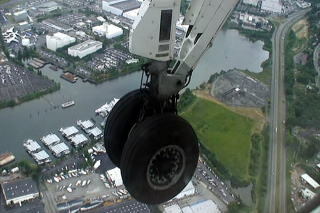 (R) Airplane is now approaching Seattle-Tacoma International Airport. 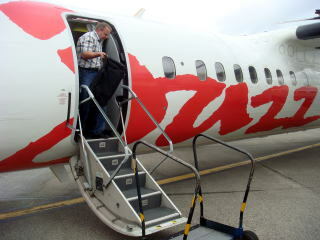 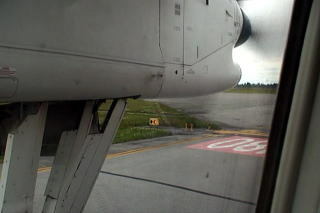 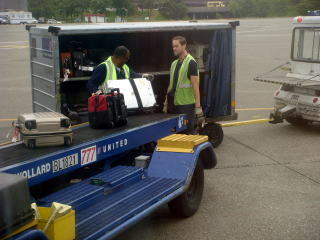 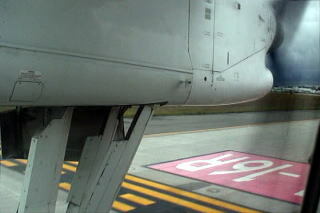 (L) Air Canada Regional Jet began to descent for Seattle. 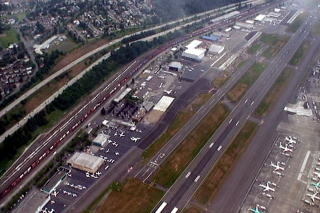 (M) An aircraft is taxing on the apron of Seattle-Tacoma International Airport. 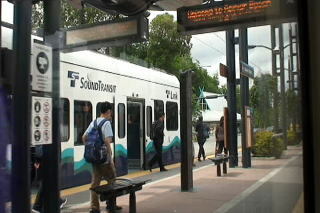 (L) A guidance about a ground transportation: A Link light-rail is a convenient and economical tool to and in the city center. 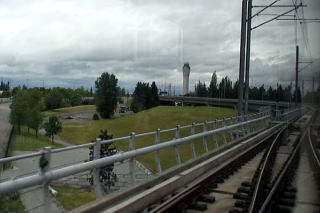 (L) A Link light-railway is connecting the Seattle-Tacoma International Airport and the downtown Seattle. 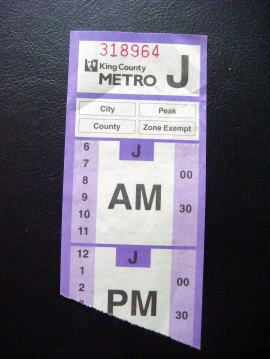 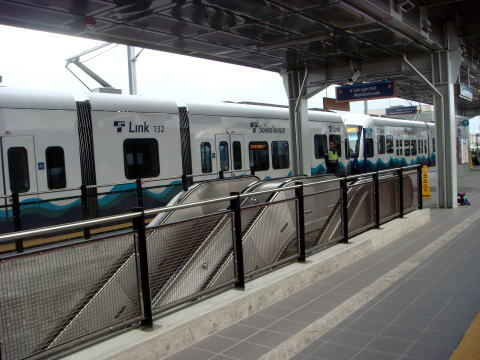 (M) Railway has eleven stations between Westlake Station and Aiprport Station. 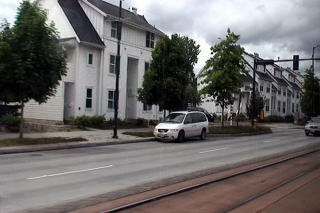 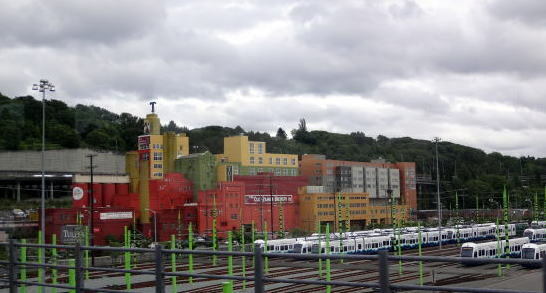 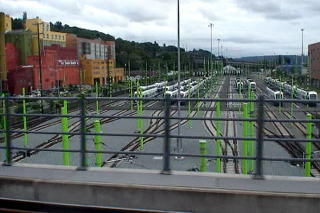 (R) A residential area is frequently seen along the Sound Transit railway track. 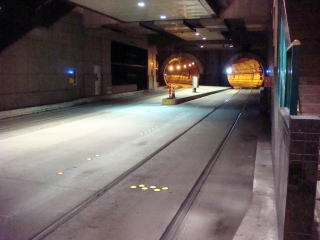 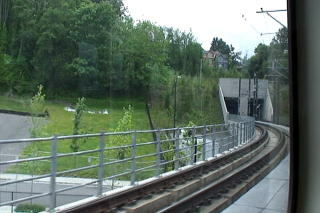 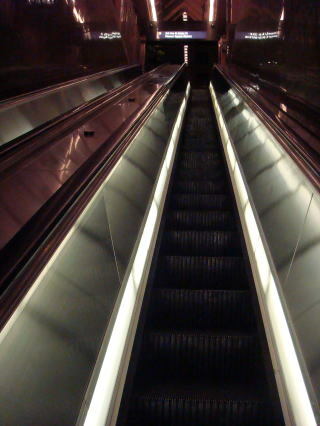 (L) The Link railway track runs underground in the area of the city center. 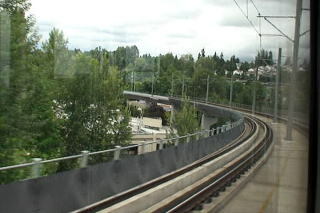 This is a railway track between Mount Baker and Beacon Hill stations. 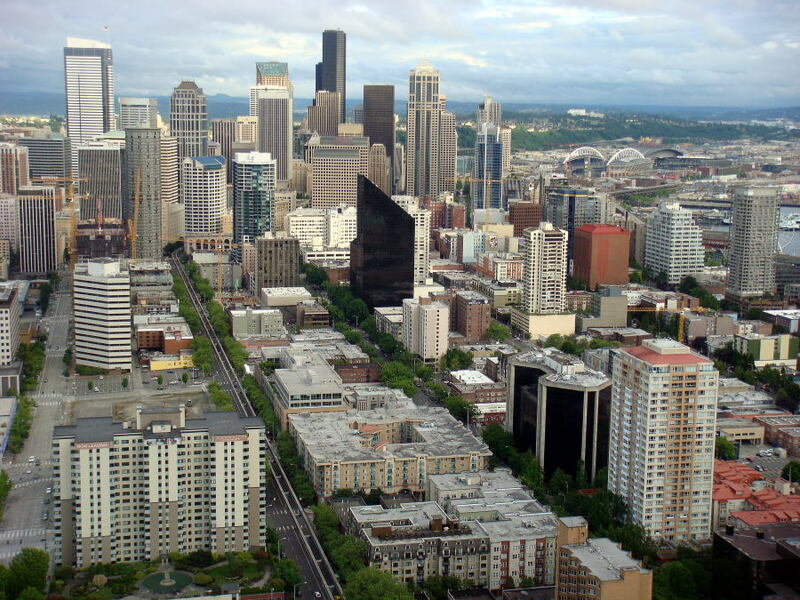 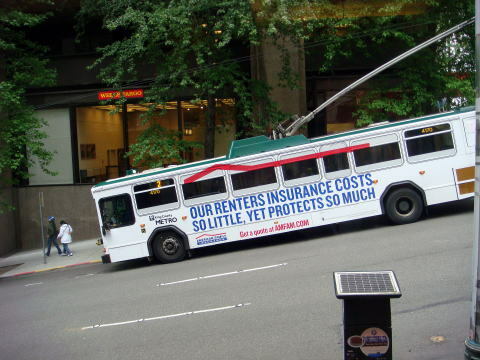 (M) Numerous transportation services are available in downtown Seattle. 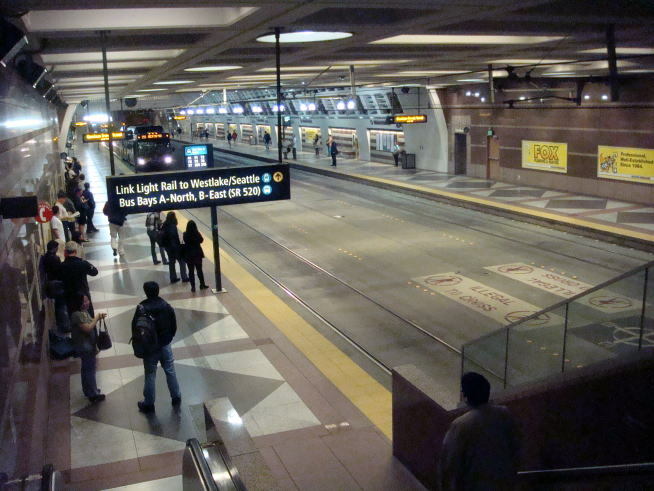 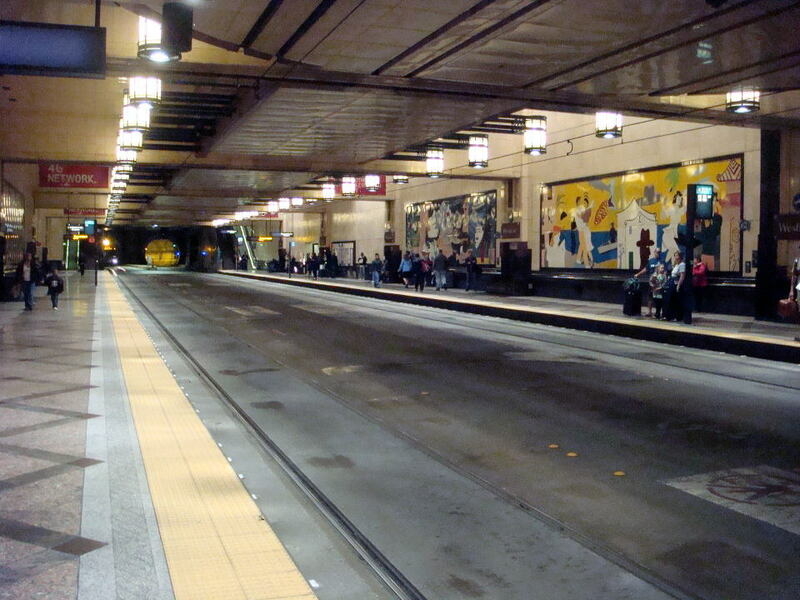 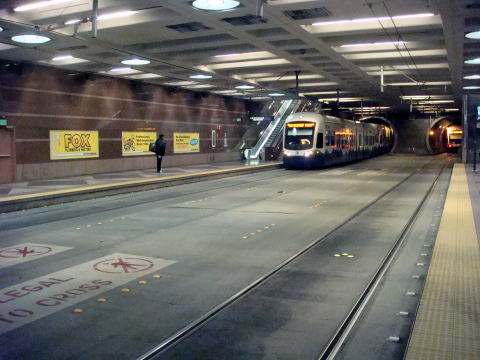 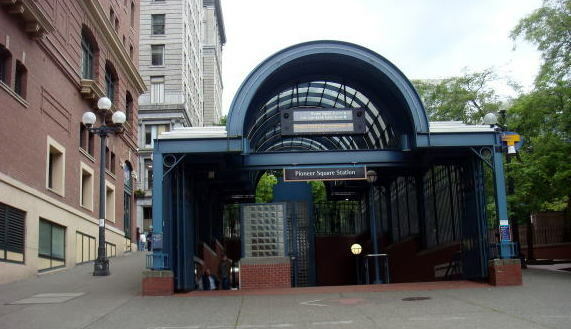 A vast, clean underground space is observed at Pioneer Square Station, downtown Seattle. 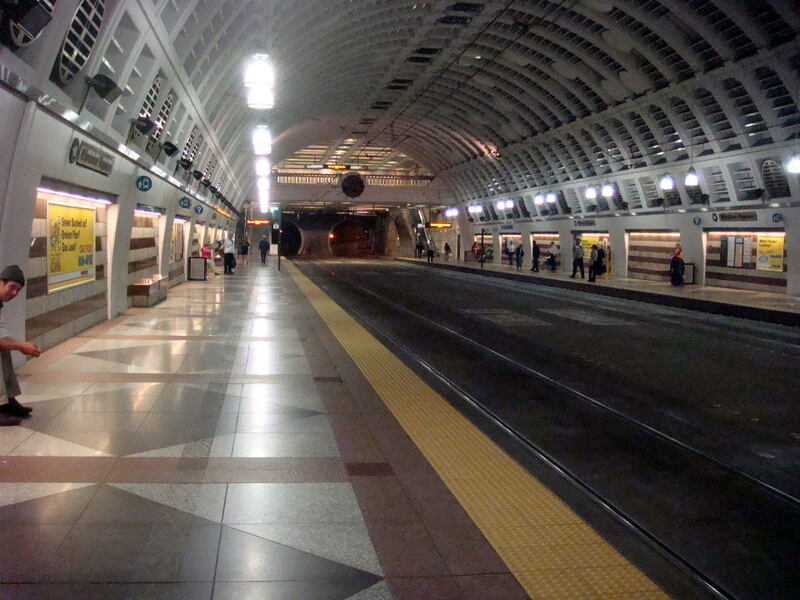 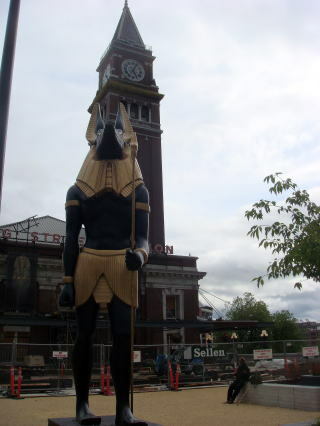 (L) Both bus and train use this magnificent underground station of Seattle. 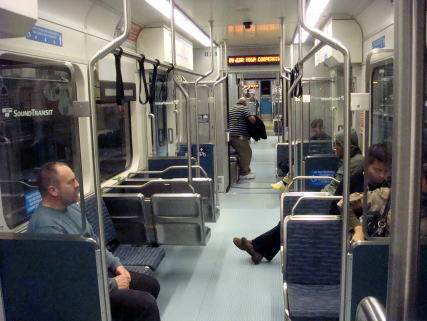 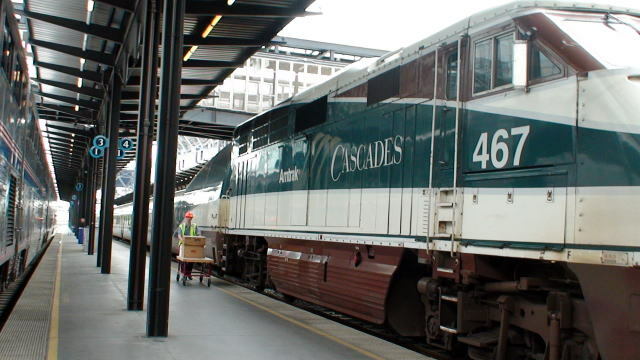 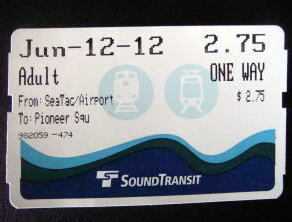 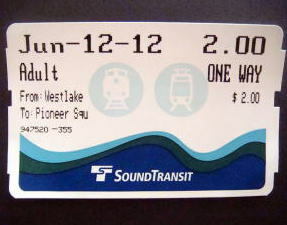 Sounder trains travel between Tacoma and Seattle and between Everett and Seattle, and run weekday mornings and afternoons only. 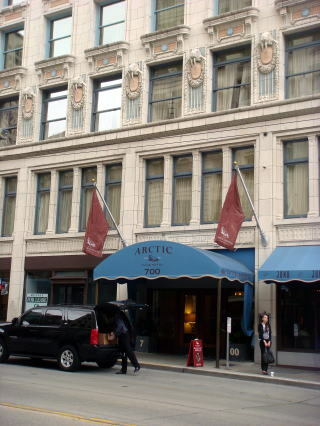 (R) Smith-Tower was constructed in 1913, and is in restoration of the station buildings in 2012.
major hotels removed a smoking room from their facilities. 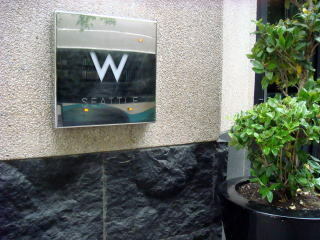 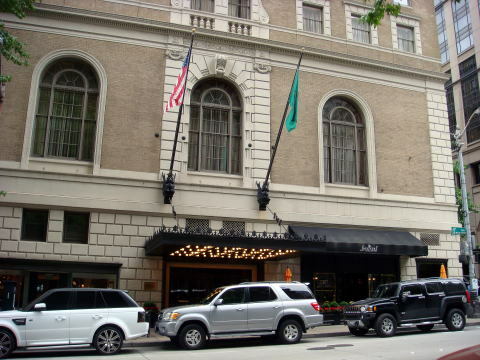 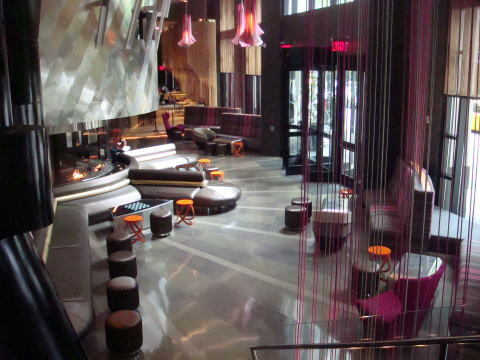 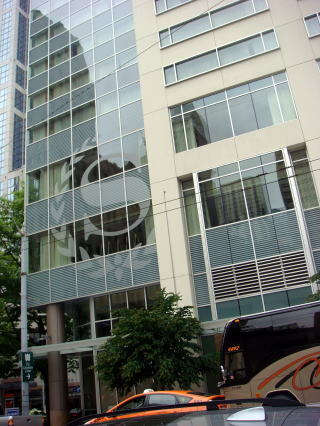 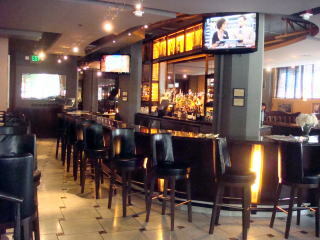 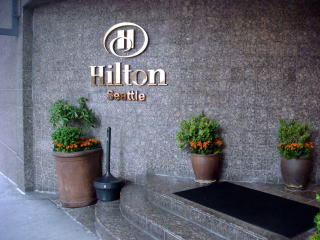 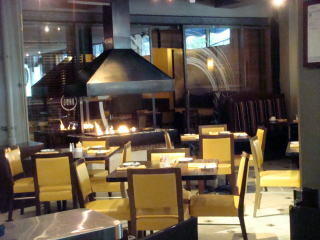 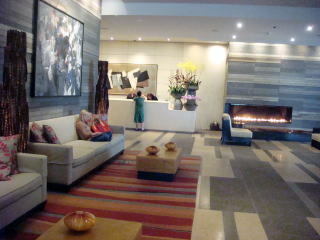 Double-tree by Hilton, Seattle: Entrance, dinning room and bar: All are smokefree. 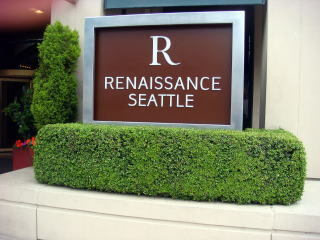 (L) Renaissance Hotel, Seattle (R) Smoking is prohibited within the area of 7.6 meters from building entrance. 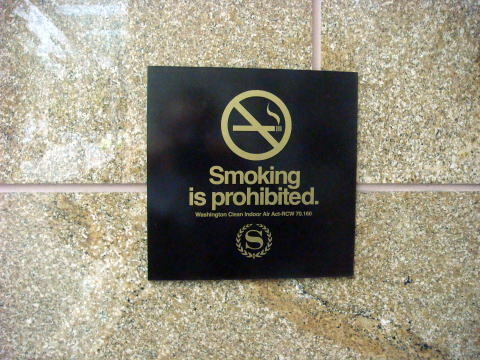 San Diego State University study published in the Journal Tobacco Control. 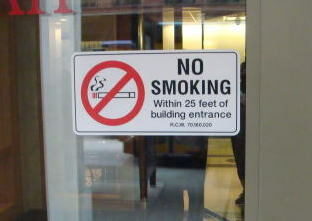 bans had higher surface and air nicotine levels. 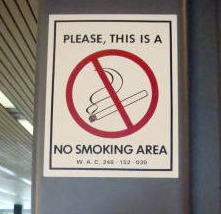 That was true even in the non-smoking rooms in hotels with a partial ban. 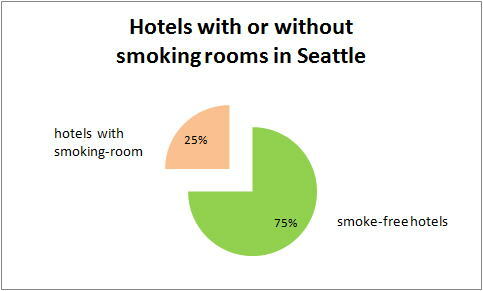 to avoid tobacco exposure should stay only in smoke-free hotels. 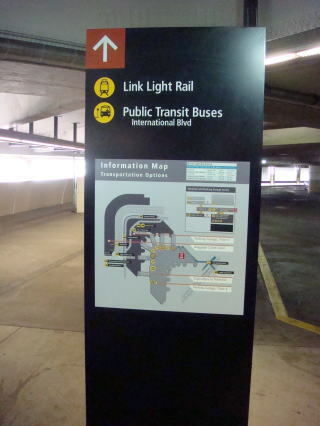 An information was added in July 2016.